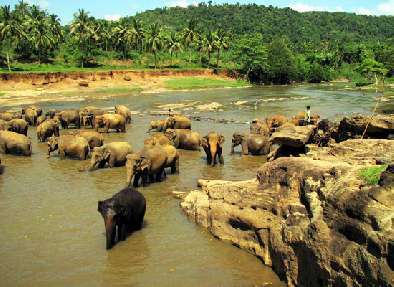 The tiny island country of Sri Lanka is fondly visited by a large number of tourists every year. 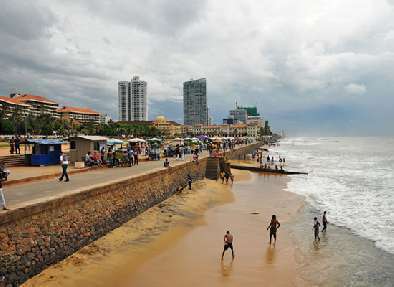 Embark on Sri Lankan Delight tour by Indian Holiday to visit the most sought-after cities of Sri Lanka. 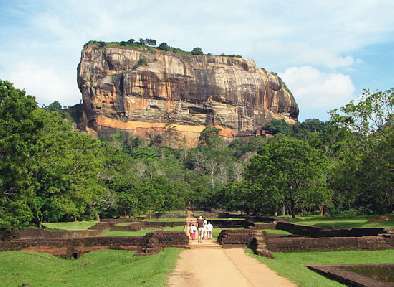 The well-planned tour of 6 nights and 7 days takes you to places like Sigiriya/Kandalama,Habarana, Sigiriya/Kandalama, Kandy and Beruwala. 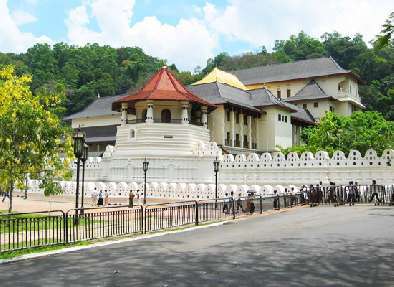 Some of the highlights of the tour include world heritage site of Sigiriya Rock Fortress, attending a Kandyan Dance performance and a visit to the Pinnawala Elephant Orphanage. Treat your eyes to the scenic beauty spread all around and have a memorable vacation.